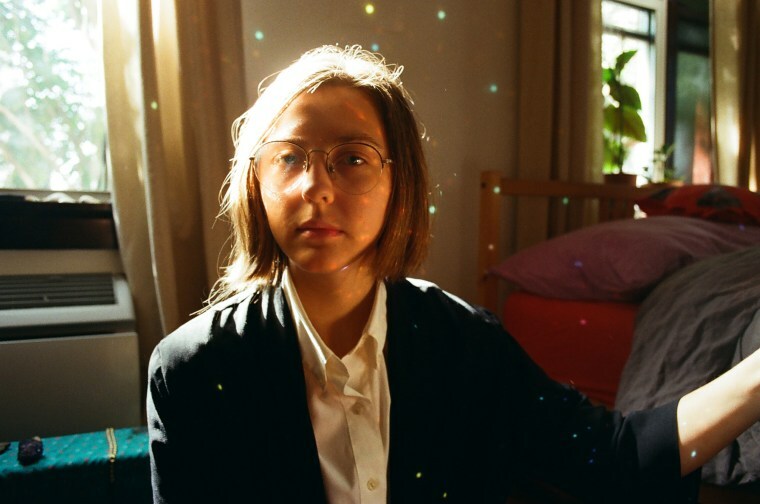 Smack dab in the middle of Anna McClellan's otherwise bouncy "Heart of Hearts," premiering today on The FADER, the guitar pauses, and she slows down to slam on the piano and draw out her words. "We all feel the weight of / A system that is rigged / Forced to act in spite," sings the Omaha artist, with a voice that's loud and toasty. And then it's straight back to that jaunty beat. "This song was written on my friend Dan's really nice Steinway when I was staying at his place," McClellan wrote over email. "I wrote it in two days which is fast for me. It's pretty much about having a crush on someone and also contemplating the state of the world and how it's messed up, but I'm gonna keep chipping away at what's good. It's a let-me-just-dump-whatever-I'm-feeling-into-this-song song." "Heart of Hearts" is from McClellan's forthcoming record, Yes and No, due in February on Father/Daughter. Listen to it below.